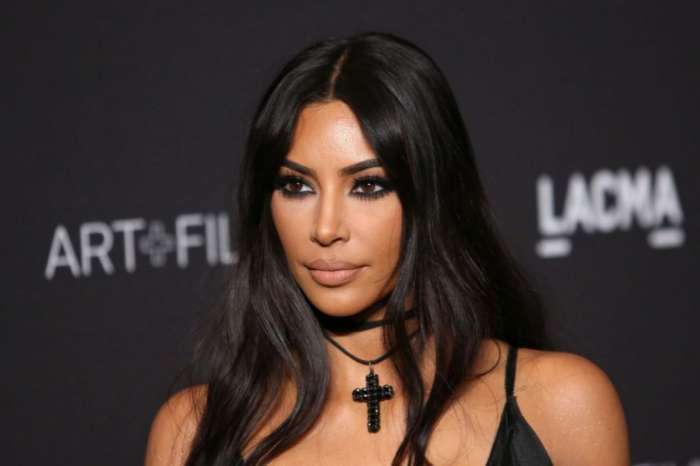 Kim Kardashian today took to Twitter to defend her husband after several reports surfaced which claimed Kanye invited Paris Fashion Week buyers to a room without any clothing in it. A fan account for Yeezy, in a now-deleted post, claimed Season 7 wouldn’t have any apparel or accessories and that Kanye “couldn’t achieve” what he wanted with his latest release of products. The mother-of-three wasn’t going to stand around as a fraud-account insulted her husband. She went on Twitter to claim the fan account was wrong and not affiliated with Kanye or his brand. She wrote, “you do not work for Yeezy and are not affiliated.” The reality star criticized those who believed the posts considering it’s merely a fan account. 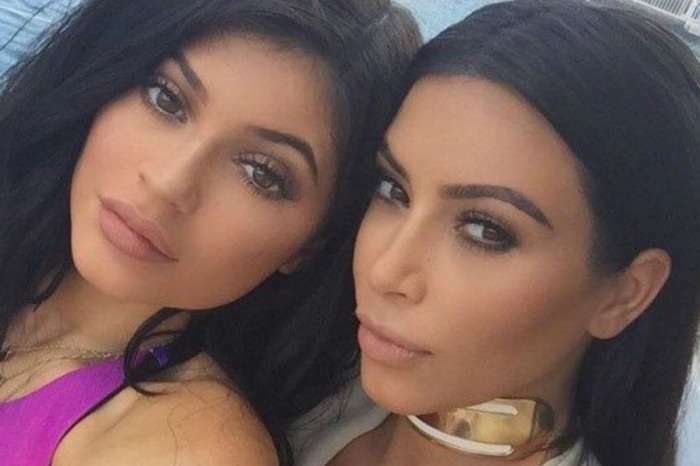 The Kardashian sister went on to state that “Season 6 was genius,” and all of her looks from Japan will be in the seventh season and online soon. According to Kim, Yeezy “doesn’t play by fashion rules,” and the show-room was for shoes and has always been for that. Kim explained she has “made calls” regarding the matter. However, Kanye, the brand creator himself, has not commented. As you may know, Kim and her sisters, Khloe and Kourtney, just returned from Japan with “futuristic” looks. The new collection appeared to consist of puffer jackets, sherpa coats, metallic biker shorts, snakeskin boots, and other items which will be online for Yeezy fans to buy soon. As it was previously reported, the 37-year-old wore nine different outfits in one day and even recruited Paris Hilton to imitate her style for a photo shoot. At the moment, it isn’t clear when Kanye’s next line will come out.